I just received this, via email. 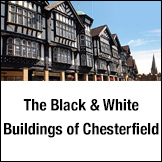 This statement is in response to the petition regarding concerns about the condition and maintenance of the Black & White buildings in Chesterfield. 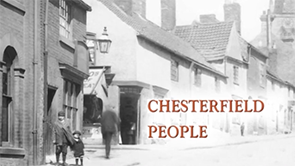 As recently highlighted to the ‘Save Chesterfield’s Black and White Buildings Campaign’ the Council would agree that they play an important role in contributing to the character and history of Chesterfield, particularly in the town centre. 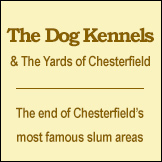 Regarding the request that Chesterfield Borough Council ‘look into fund matching schemes to allow the owners of historic buildings to restore the facades to their pristine state’, the Council has previously brought forward initiatives such as the Chesterfield Townscape Heritage Initiative (2010 – 2012). 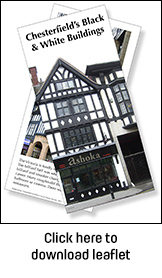 This sought to regenerate the historic and architectural value of buildings in the town centre, including the Black & White buildings. 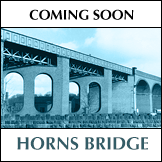 The scheme was funded through the Heritage Lottery Fund, Derbyshire Economic Partnership and Chesterfield Borough Council. There was an investment in excess of £1,400,000 in the town, resulting in structural repairs, reinstatement of missing architectural detail and the bringing about the reuse of otherwise redundant floor-space. 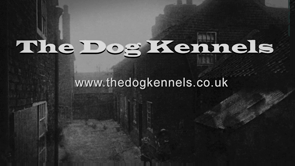 There were improvements to some of the Black & White buildings such as 7/9a Packers Row; 1 – 3 Stevenson Place; 40-42 Knifesmithgate and 19 Holywell Street. 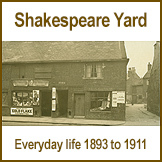 In addition to the Townscape Heritage Initiative (THI), the Heritage Lottery Fund has a number of grant programmes relating to historic environment improvements (these are shown on the HLF website: https://www.hlf.org.uk/looking-funding/our-grant-programmes). 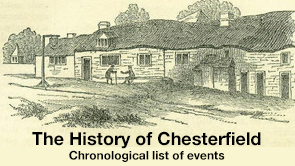 Unfortunately, excluding the THI, none of these programmes are likely to be applicable to a scheme involving the comprehensive restoration of the privately owned Black & White buildings in Chesterfield town centre. However, this does not rule out exploring the feasibility of applying for a second phase of THI funding (with perhaps a focus on improvements to the Black & White buildings along Knifesmithgate). 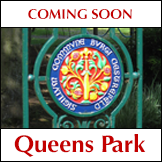 This would require liaison with the owners of the relevant buildings and with representatives of the Heritage Lottery Fund. 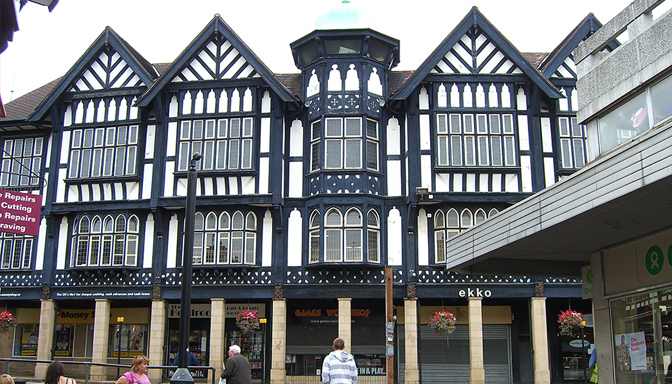 The Council is currently intending to begin the process in April of this year, by contacting the owners of the Black and White buildings with a view to exploring the options to bring forward a match funding scheme to both restore the facades of the Black and White buildings and work with owners to make better use of the employment space. Chesterfield Borough Council Democratic Services Team.